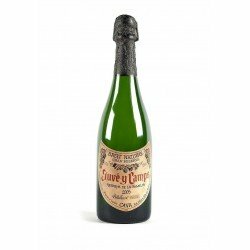 Produced by the Parxet wineries, this Brut Reserva cava differs from others in its marked personality, amplitude and large volume. 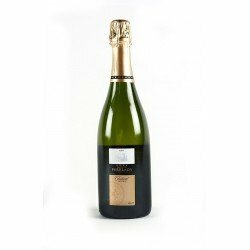 It has delicate aromas and the famous Pansa Blanca, a grape variety typical of the Alella region, is easily recognisable. Thanks to the manual harvest, pressing of the whole grape and fermentation at low temperature, the blending of wines from Cava Parxet Brut Reserva is very easy to enjoy. No preservatives, gluten or lactose. 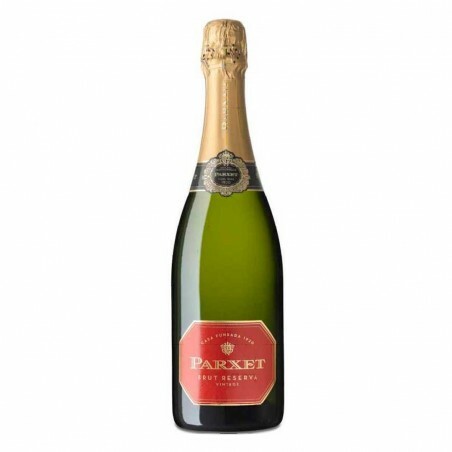 The Cava Parxet Brut Reserva will be the ideal accompaniment for seafood, starters, cod, grilled meats and cheeses. 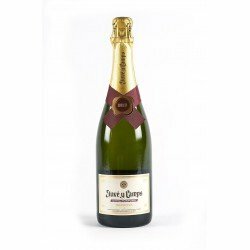 Recommendations: Serve cold at a temperature between 6 and 8 ºC. To be on top of our new stores, recommended products, promotions and events. You have doubts? Ask us.